A New Brunswick university professor, along with the Canadian father of a radicalized man being held in Syria, pleaded Tuesday for help from the federal government to bring him and other countrymen home. A New Brunswick university professor, along with the Canadian father of a radicalized man being held in Syria, pleaded Tuesday for help from the federal government to bring the young man and other countrymen home. They are calling on Ottawa to repatriate nine Canadian families, primarily women and small children, who are being held in Kurdish prison camps without a trial. "Other countries, including the U.S.A., have brought their citizens home, so why can't Canada do the same? 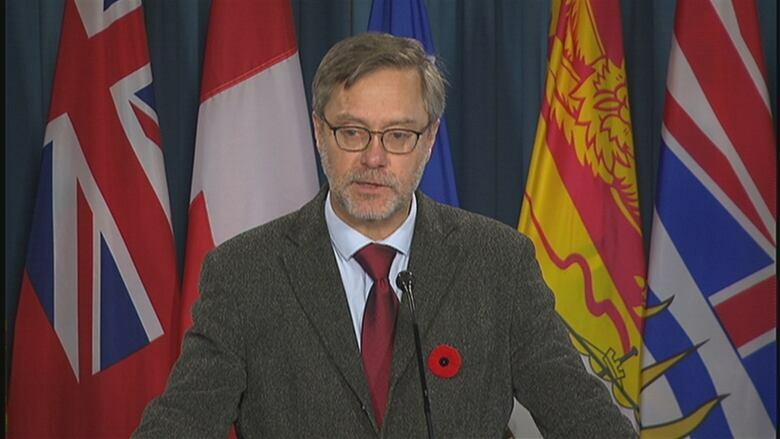 I need your help to save my son's life," said John Letts during a press conference in Ottawa. 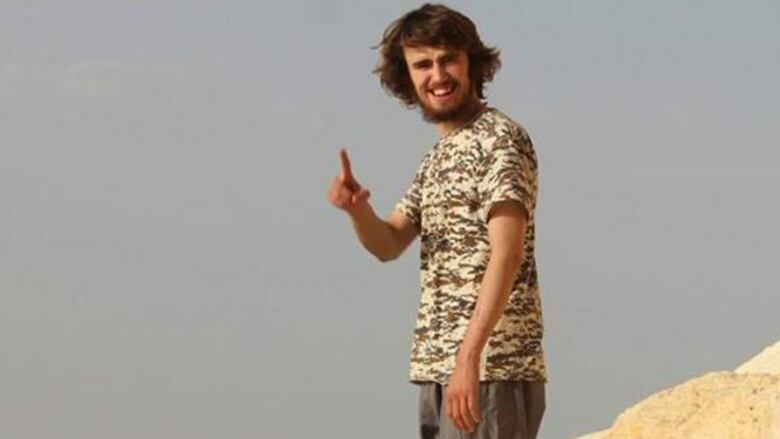 Jack Letts, a young British-Canadian man and Muslim convert, grew up in Oxford and went to Iraq and Syria in 2014 to allegedly join ISIS. He was captured and imprisoned by Kurdish troops as the militant group's last stronghold crumbled. The elder Letts said in a recent CBC interview that, to his knowledge, his son has never been charged with terrorism, despite accusations he became affiliated with ISIS. "Even Global Affairs Canada has told us that as far as they're aware, he's never been charged. He's certainly not been charged in Britain. In fact, the police here have consistently said, 'We just want to talk to him," he told The Current. Now, he and St. Thomas University professor Alexandra Bain are in Ottawa urging politicians to take action. Bain said they will be meeting with senators, MPs and Global Affairs Canada. Bain founded the group Families Against Violent Extremism, or FAVE, a volunteer-based non-profit organization working with families whose members have been exposed to or joined violent extremist groups. As a professor of Islamic studies and a Muslim convert, Bain has researched radicalized Canadians who left the country to join ISIS or al-Qaeda in Syria. Last year, as director of Hayat Canada, she helped families cope with the loss of these children. Bain said some of the captives went to Syria to join jihadist groups, some to join aid groups and some were taken to the country against their will. "We have very many different stories," she said. Bain says no adult would come back without an agreement to face the Canadian justice system. It would cost Canadians nothing, and lives would be saved. Still, Bain knows asking for the repatriation of possible terrorists — even if children are involved — isn't an easy sell. "I'm nervous that people will misunderstand, that we're trying to put terrorists in spas with massage therapy. This is not the case," she said. "We're bringing starving, freezing babies home and taking care of them and asking the government to deal with their parents in a legal, responsible way." 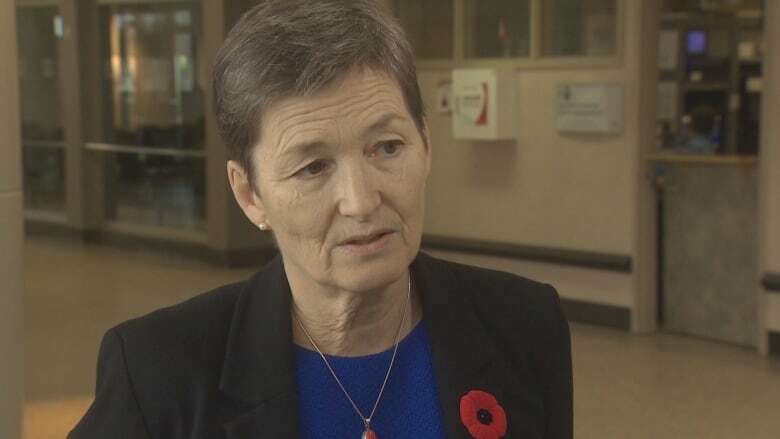 She said they are ready to help those who aren't found guilty and incarcerated to re-integrate with Canadian society. Their meetings will continue until Wednesday.